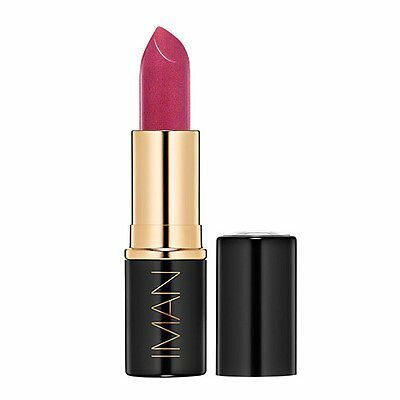 Iman Cosmetics Luxury Lip Stain is just the lip product missing from your collection. You can even use it on its own. Your lips are hydrated and the product contains necessary constituents that protect your lips. It applies evenly and smoothly allowing you to define easily. This Lip stain hydrates your lips and can be applied evenly and smoothly.